Home News Happy Birthday Edem: Here Are Some Of His Top Hit Songs. Happy Birthday Edem: Here Are Some Of His Top Hit Songs. 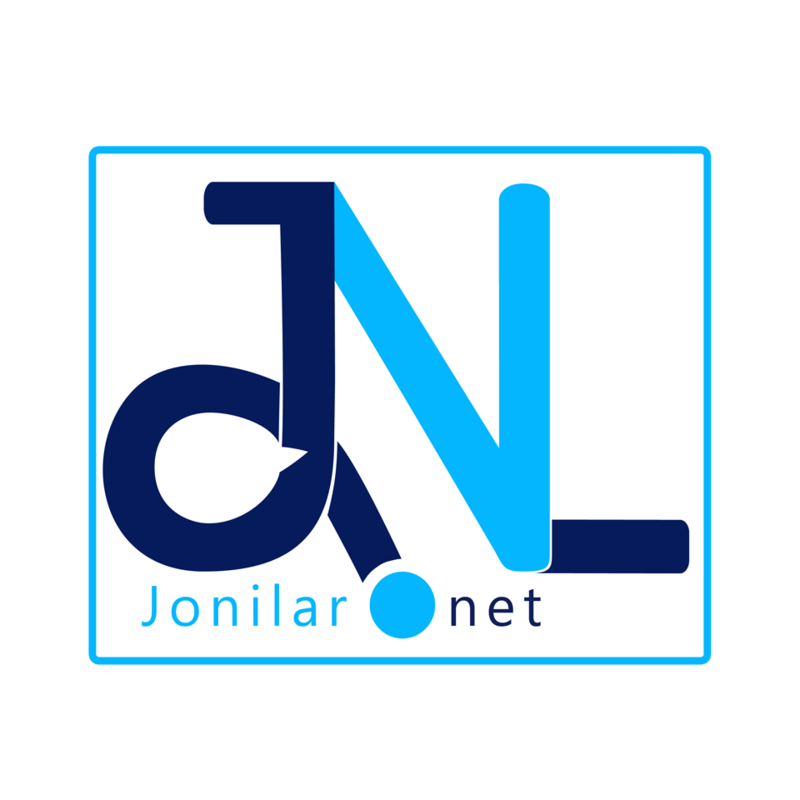 Yesterday,one of the celebrated Hiplife icons in Ghana,Edem celebrated his birthday and here at Jonilar.net we are serving music lovers a playlist of some of his greatest music videos that he gave us as an industry that loves music to the extreme. These songs will never go off our minds due to the level of creativity and message. The musician/entrepreneur has over the years proved his strength and versatility with consistent release of good records that has earned him major recognition both home and abroad . He has countless awards to his credit and still counting. The VRMG Boss had his breakthrough in the early 2000s with “You dey craze”, the only commercial hit song off ‘The last two’ compilation that year. He has since been up to the task. On this note we wish Edem,The Nas of our time a Happy Birthday.